Mami Sakura used to be a normal junior high school student, but she happened to acquire supernatural powers. 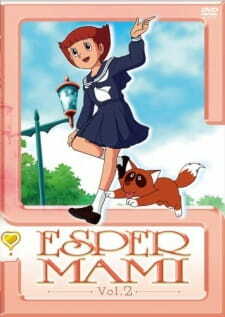 Using her powers and with the help of her best friend, Mr. Takahata, she solves mysterious occurrences. When she senses someone needs help, she uses the "Teleportation Gun" and transports herself there. She then saves the world in trouble with her psychic powers, such as telekinesis and telepathy.